The gauge for right and wrong disappears at the dire need to satisfy hunger. 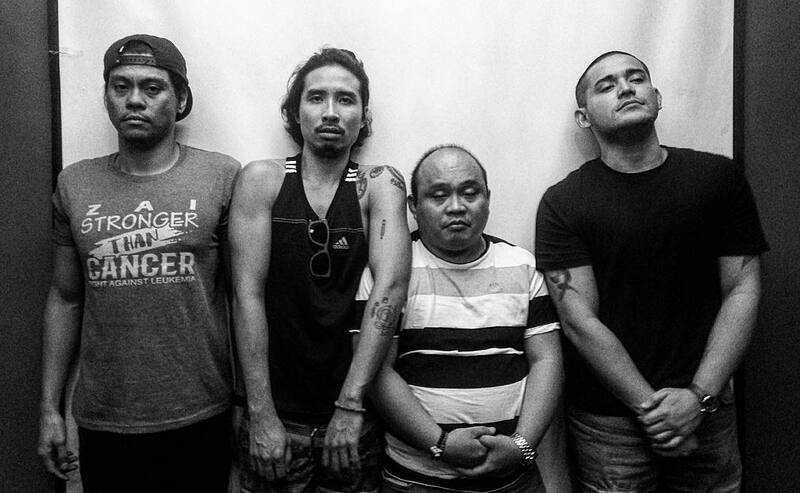 From simply addressing the need to afford "isaw" to performing the grand heist to please your father, the three misfits/losers Eman (Pepe Herrera), Toto (Jerald Napoles) and Carlo (Jelson Bay) did not fail to let us all lose grip from our seats in laughter. 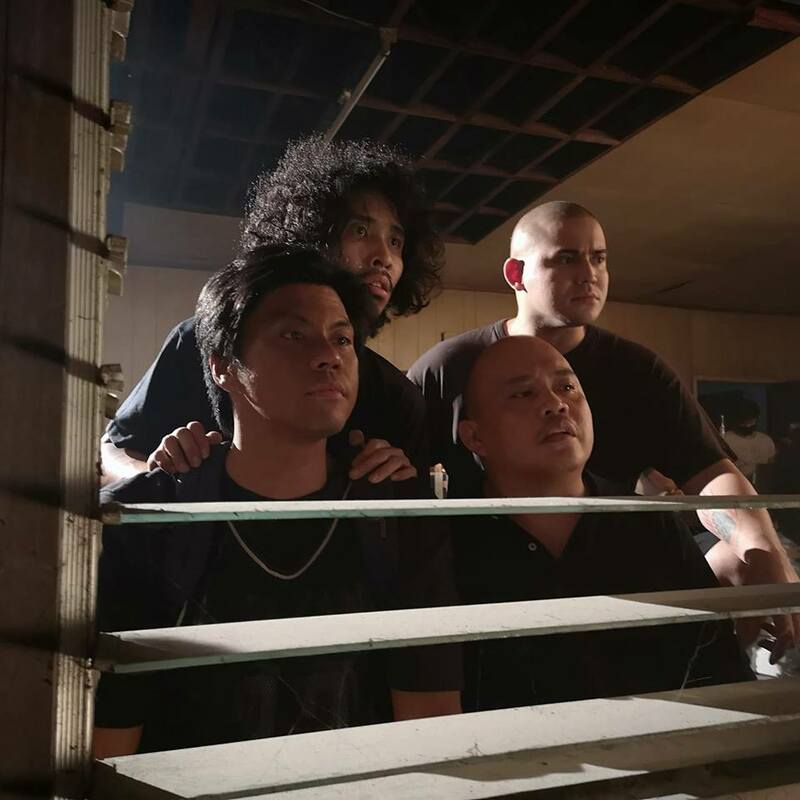 Produced by Mavx, written and directed by Marius Talampas, "Ang Pangarap Kong Holdap" will stick to your brain and will leave you happy and joyful after watching the movie. During the advanced screening at Cine Adarna at UP Film Institute, cast members Pepe Herrera, Jerald Napoles, director Marius Talampas and Paolo Contis answered all queries from the press about the movie.